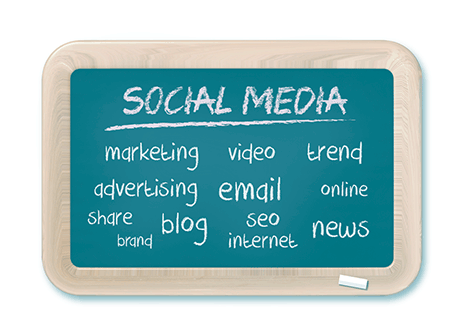 The internet is the ideal medium to interact with your customers – present and future. And right now many of them are on their favourite social network. 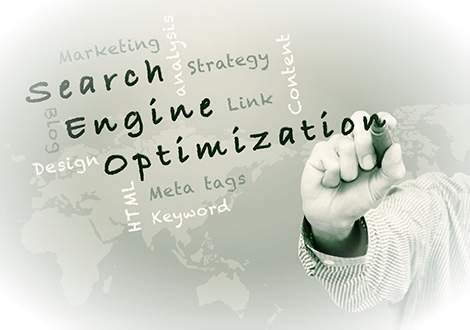 Optimizing your website to search engines is vital for your success online. In one sentence, it will bring you more traffic, more leads and more clients. Do you want traffic or notoriety? More leads and/or more sales? 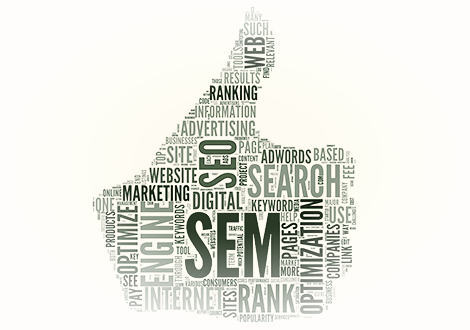 This should be your first decision in order to make your SEM and/or “display” campaign successful. Does your hotel or travel agency website work as another point of sale? Is it profitable, significant to your business and does it fulfill your goals? If so, congratulations. If not, no one has to know, but we can help! Having a strong online presence demands a knowledge of your target audience and a good dominance over digital marketing tools. Someone said that it is better to teach a man to fish than to give him the fish. It’s an unbeatable logic for those willing to bet on their teams. Our mission is to activate the business of Portuguese tourism companies, using the means, the tools and the knowledge provided by our professionals and consultants. We want hotels, travel agencies, rent-a-car companies and other actors in tourism to enhance their direct sales, to augment their conversions and to participate with profitability in the new distribution channels. The complexity of digital promotion may be simplified through the best techniques on the market and their constant update. At LXconsult we work these areas daily. We are an agent that can bring you more traffic, more leads, more sales, with the big advantage of having the capacity to constantly measure your results. We are measuring fanatics and we are eager to help you with our experience in these channels and our knowledge of the tourism sector.